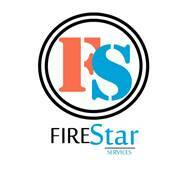 Firestar Services Sdn. Bhd. – (FS) is a service provider that specializes in placing Nurses, Midwives, Carers, Allied Health and all healthcare professionals in the Kingdom of Saudi Arabia (KSA) , United Arab Emirates (UAE) and throughout the middle East. FS offers customized services for specialized recruitment and outplacement need to the requirement of individual Healthcare-Organization. Services are provided with the utmost discretion through our client candidate referral system. 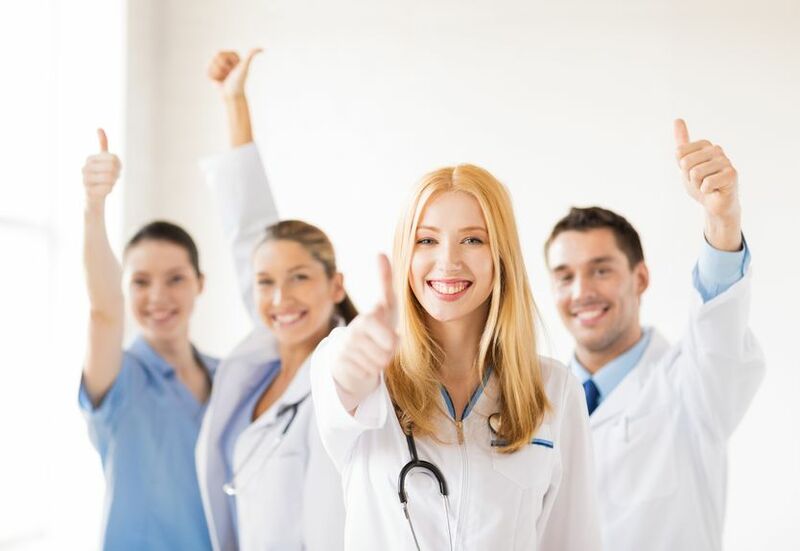 Our hospitals and our clients are carefully chosen so as to ensure that candidates receive the best possible career development and training opportunities. Our priority is to match staff to the hospital culture and clinical areas. To discuss your requirement please fill our Application Form and Firestar Service will be pleased to contact you.